Please make the games longer. I didn’t pay 7.99 for a day of game play pleaseeeeee I love this game! This game is my favorite one in the whole world!!!!!!!!!!! I like both monument 1 and 2, I wish there would be 3.1,000,000 stars! No, 10000000000000000000000000... 1 word:yum It is so worth it and inexpensive! It’s also very hard to design like that. The game was a huge disappointment in comparison to the first game. I was bored by the levels in the game, waiting for them to get interesting, but the game was completed before this happened. There also seemed to be very few actual puzzles. Loved the first game and was hoping for more of the same but this is just a waste of time. 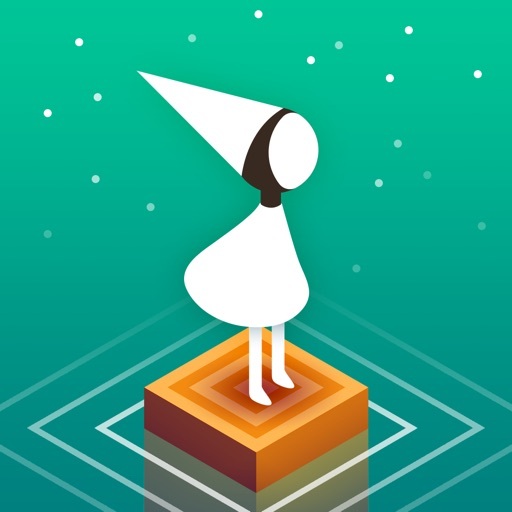 Unlike monument valley 2(amazing game), it doesn't have a story or characters to bond with. Still a fresh and fun game. The art is gorgeous, the mechanics are interesting and general ambiance serene, but the game felt far too short and simple. Wait for a sale, or know going in that you'll get maybe 45min of entertainment.